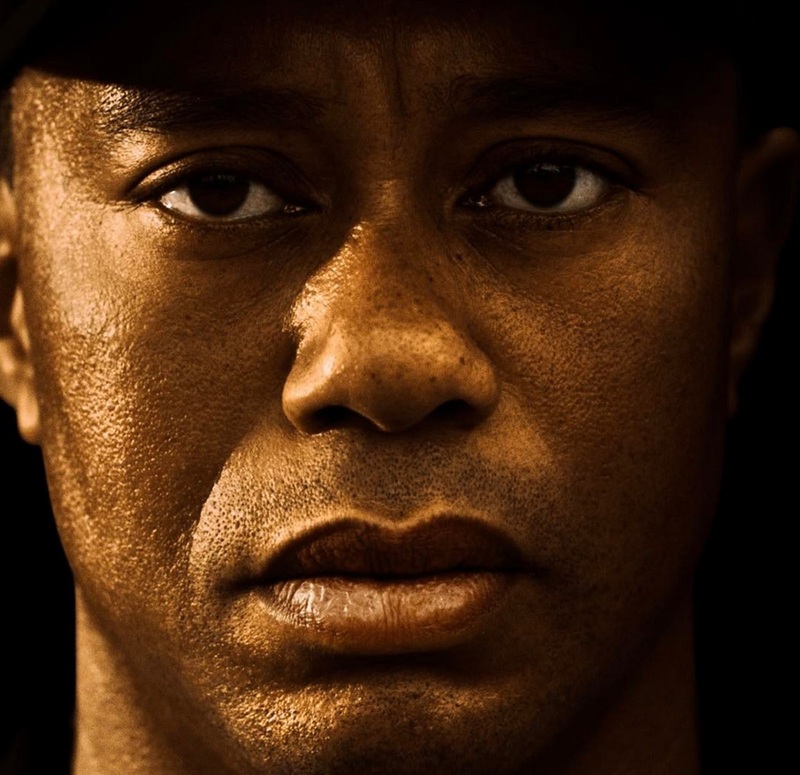 GOLF : TIGER WOODS PLEADS NOT GUILTY TO DUI CHARGE ; GUILTY TO RECKLESS DRIVING ! - Sports | Sports 24 | Sports News ! 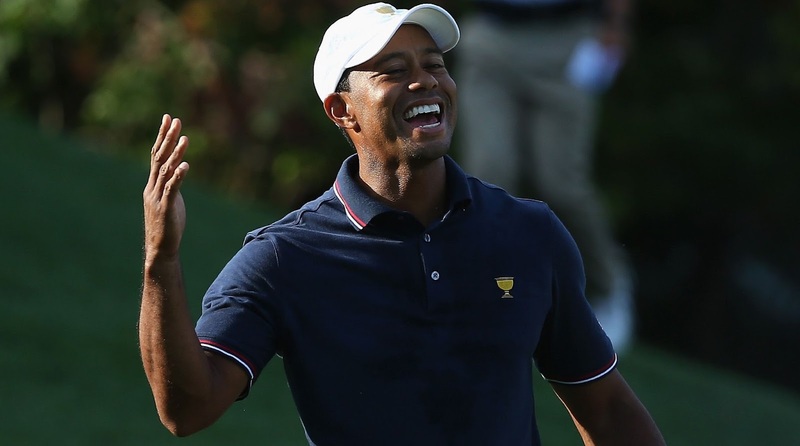 Home World GOLF : TIGER WOODS PLEADS NOT GUILTY TO DUI CHARGE ; GUILTY TO RECKLESS DRIVING ! 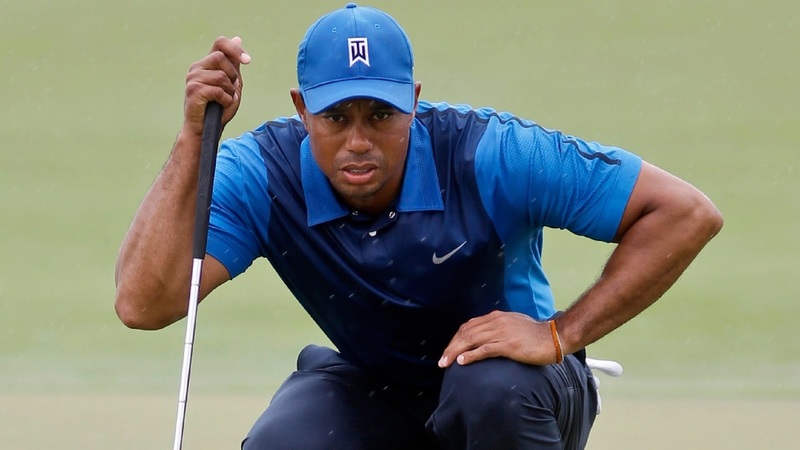 GOLF : TIGER WOODS PLEADS NOT GUILTY TO DUI CHARGE ; GUILTY TO RECKLESS DRIVING ! 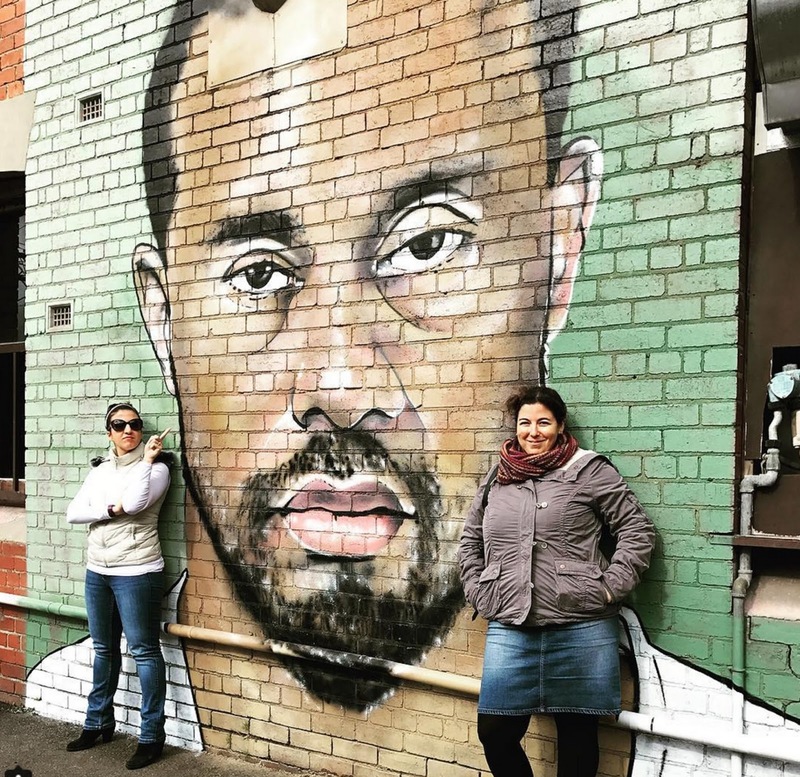 Golf Legend Tiger Woods has pleaded not guilty to DUI charge filed against him, but has pleaded guilty to reckless driving. 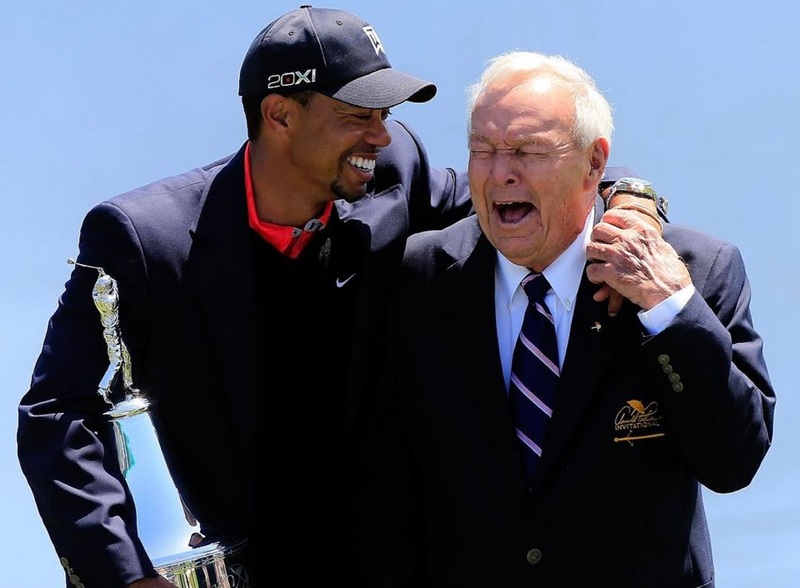 Tiger Woods had embroiled himself in a new scandal when he was found by police dead asleep behind the wheel near his home in Florida, early dawn in May. Woods was apparently intoxicated, had slurred speech, didn't know where he was, and his car damaged. He tested negative on the breathalyzer. 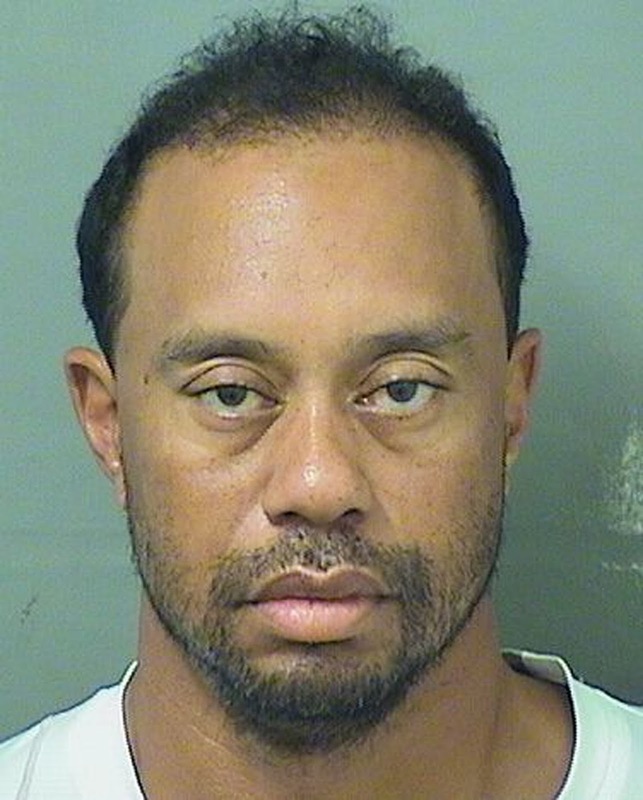 Tiger Woods was arrested by Florida Police, his mugshots quickly spread all over the web, like wildfire, following his arrest. He later apologized, and blamed the incident on his "prescribed medication". 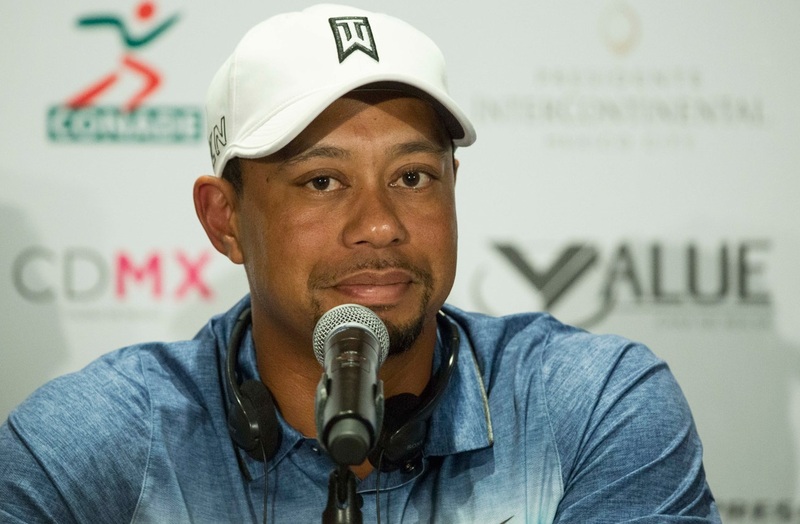 Tiger Woods pleaded not guilty to driving under the influence, but has agreed to enter a diversion program that would see the charge dropped later this year. 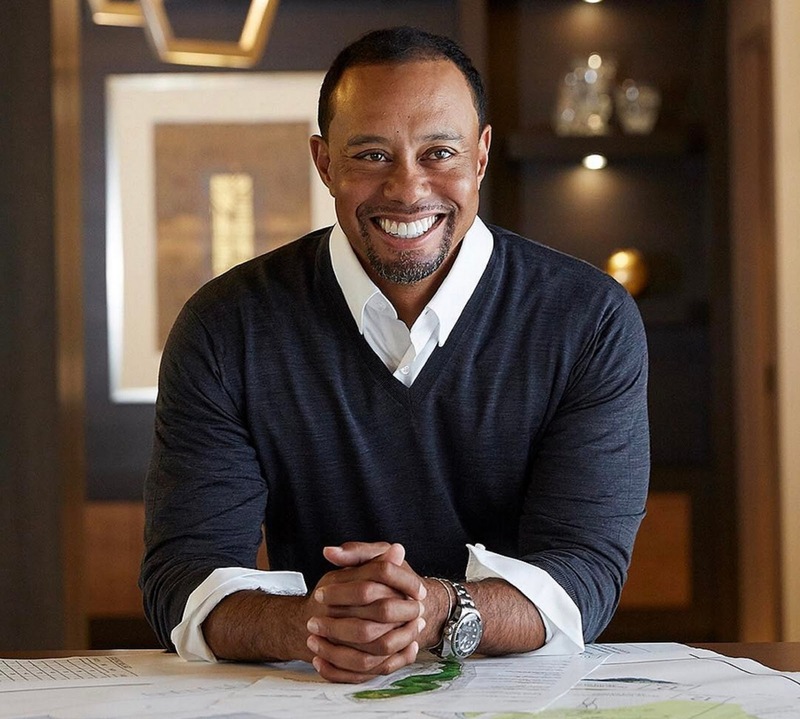 Tiger Woods will enter a DUI offender program where drivers have their underlying substance abuse issues addressed while also admitting guilt. 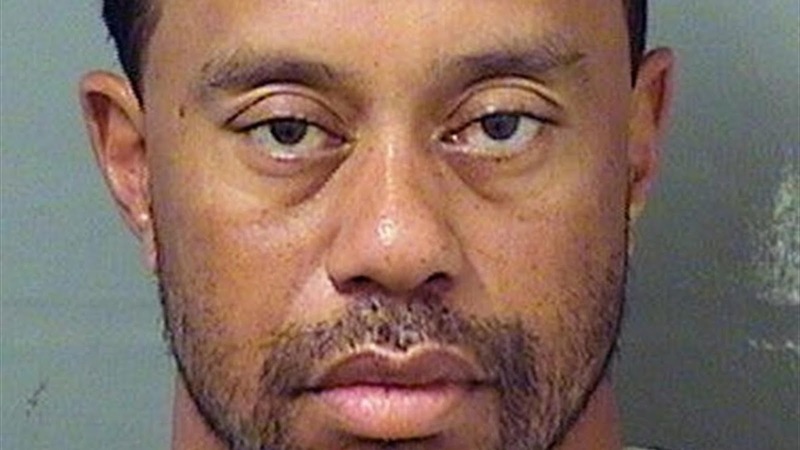 Tiger Woods did not attend his arraignment in Florida for a driving under the influence charge, leaving his defense attorney to sign a not guilty plea in court. NEW THIS MORNING: Tiger Woods has pleaded not guilty to driving under the influence following his May arrest. Nothing like free diving with the kids for lobster at Albany. 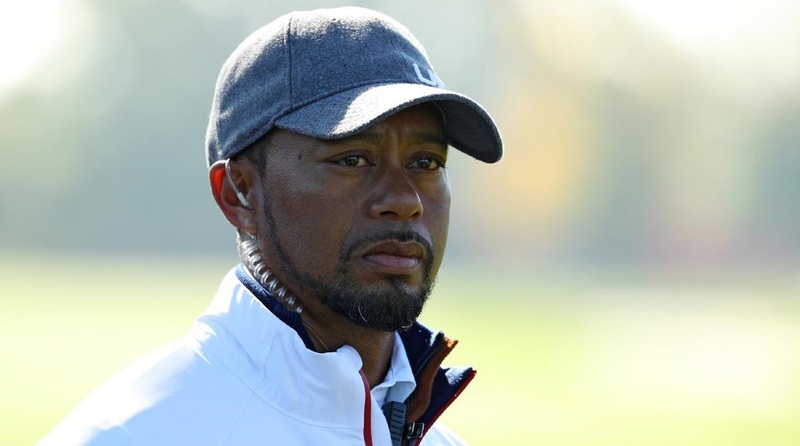 A Florida prosecutor says Tiger Woods has pleaded not guilty to DUI and will enter a diversion program later this year. 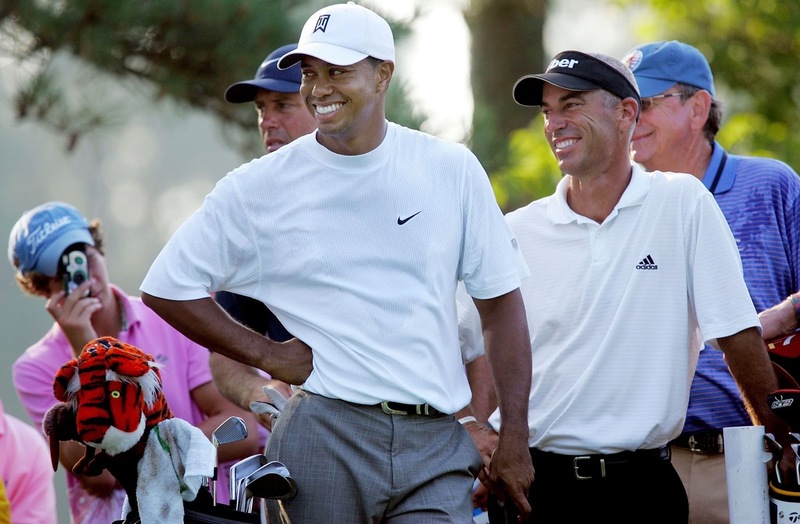 RELATED STORY : TIGER WOODS ARRESTED ! 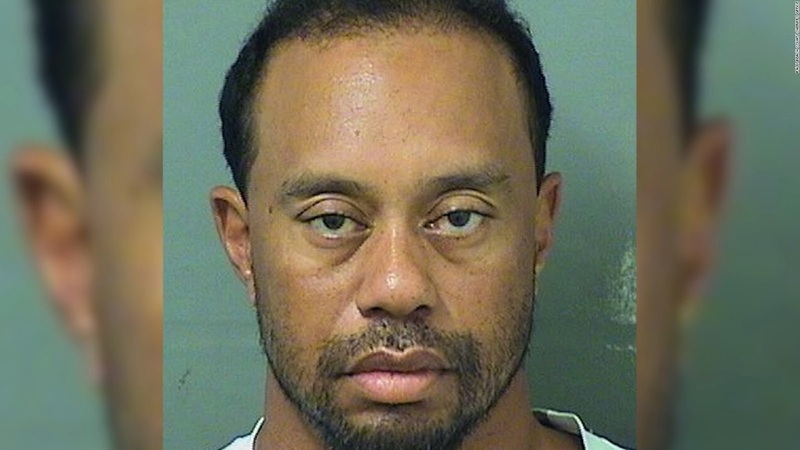 RELATED STORY : TIGER WOODS FOUND ASLEEP AT THE WHEEL !